Our product portfolio is the optimal solution for short circuit and overload protection in low voltage electrical distribution networks. 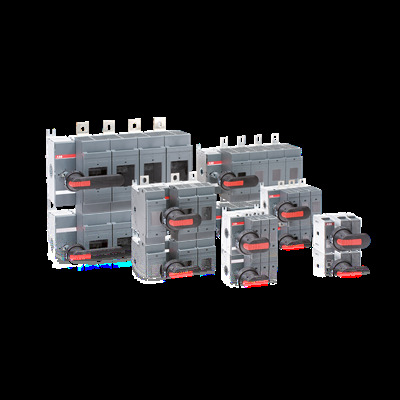 ABB Fusegear products are designed for an easy, safe and reliable installation and operation in substations, Cable Distribution Cabinets (CDC), distribution boards in Compact Secondary Substations (CSS) and distribution boards in industrial, commercial and residential applications. Tested and achieved 800V AC ratings for InLine II, EasyLine XLP and SlimLine XR product lines. The SlimLine XR fulfils all increasing demands in the industry for safe and reliable energy distribution. The EasyLine family consists of 1, 2, 3 and 4 pole solutions. 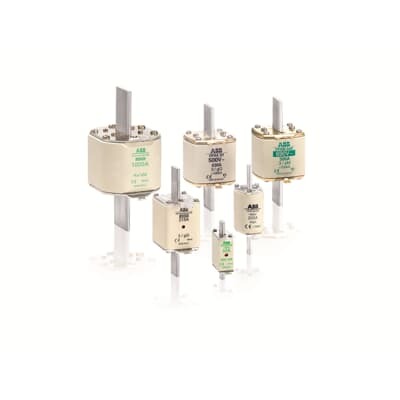 All variants of poles are available in different fuse sizes/rated operational currents from 100A up to 630A. ABB has received its largest-ever single order for 41,800 of its innovative InLine II fuse switch disconnector, for use in distribution boards across Turkey. Safety and protection, Easy to install and Continuous operation. Technical catalog about: Kabeldon, Fusegear and Cable Distribution Cabinets. To meet the demanding needs of the theater project, ABB provided its highly flexible System pro E power distribution switchboard. Custom made Kabeldon distribution cabinets handle large amounts of power safely in the most demanding environments. Thanks to the intelligent monitoring unit ITS2, fully integrated in ABB’s SlimLine XR range of switch fuse disconnectors, energy management is simpler and more reliable than ever. ABB is proud to introduce the latest technology of Fuse Switch Disconnectors to ensure high stability in the power distribution network. 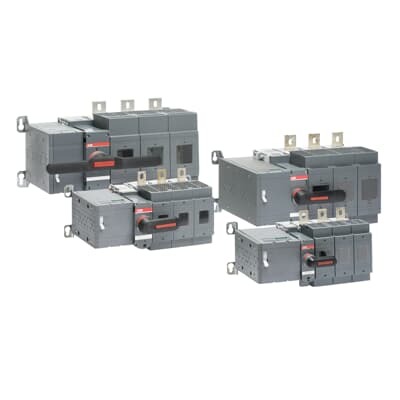 The switch-disconnector-fuses SlimLine XR are designed for easy installation. The plug contact design makes it possible to install it safely with or without live voltage. SlimLine XR can be operated safely with a folded operated handle and has a reliable position indicator. The folded operating handle can be padlocked in OFF position with of up to 3 padlocks. Learn more about the installation of accessories for SlimLine XR: auxiliary contacts, multiplug P, electronic fuse monitoring and replacement of fuses.